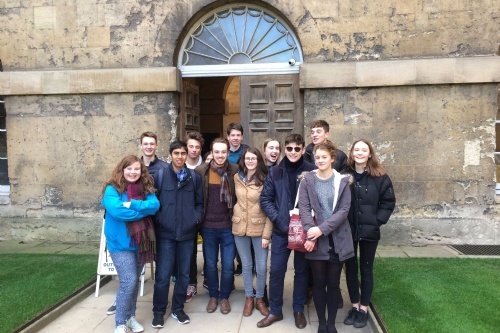 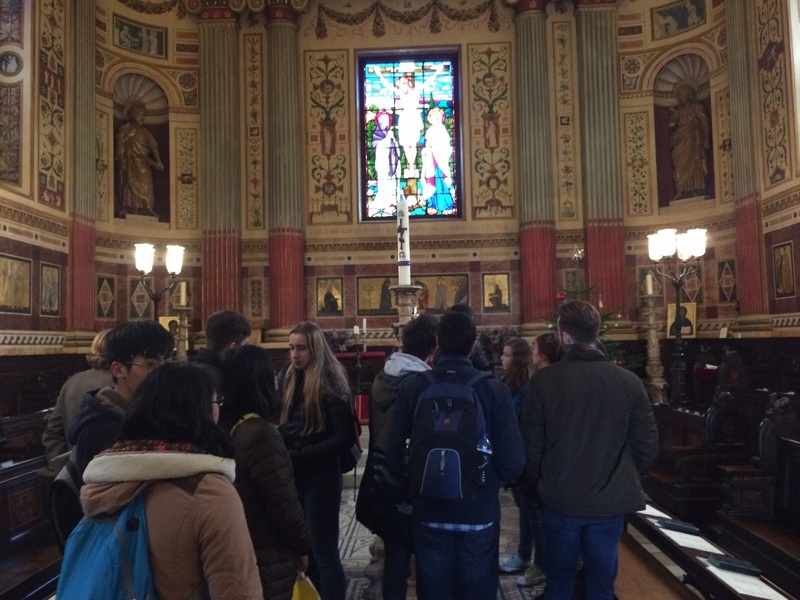 Last week, our L6 Classicists visited Oxford University and got the chance to meet up with some Old Worksopians (and former A-level Classicists), before looking around their colleges. 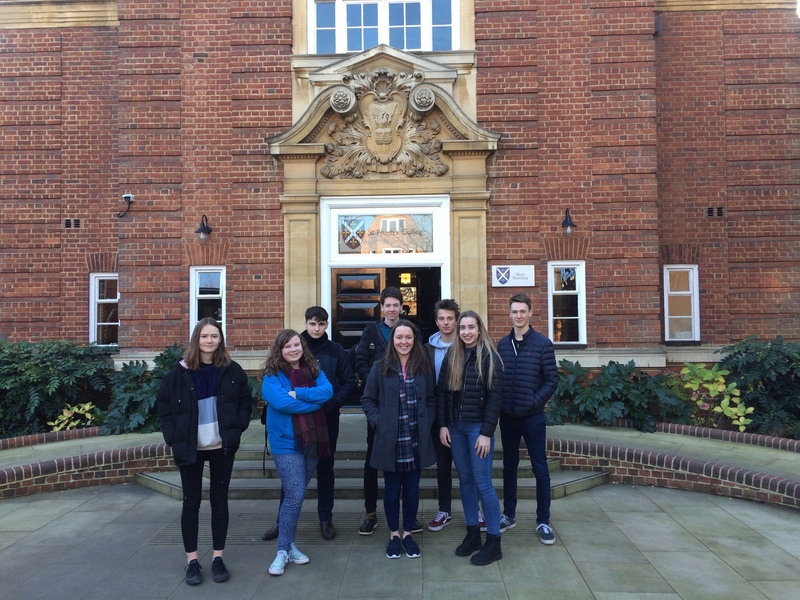 The group saw Maddie Foulds at St Hugh's who is studying French and Italian, Will Hayman, studying English Literature, and Martha Raymer, studying History, at Worcester College. 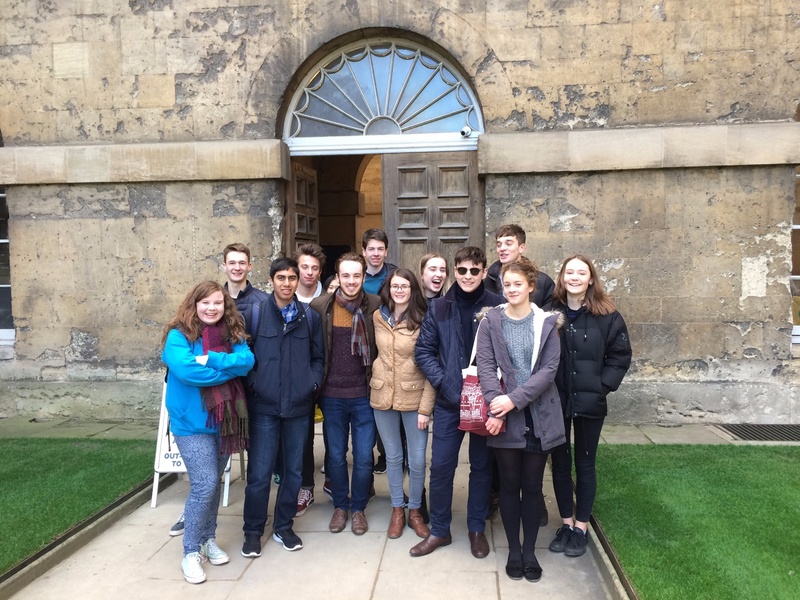 They offered our students lots of advice about the Oxbridge process and life at the University. 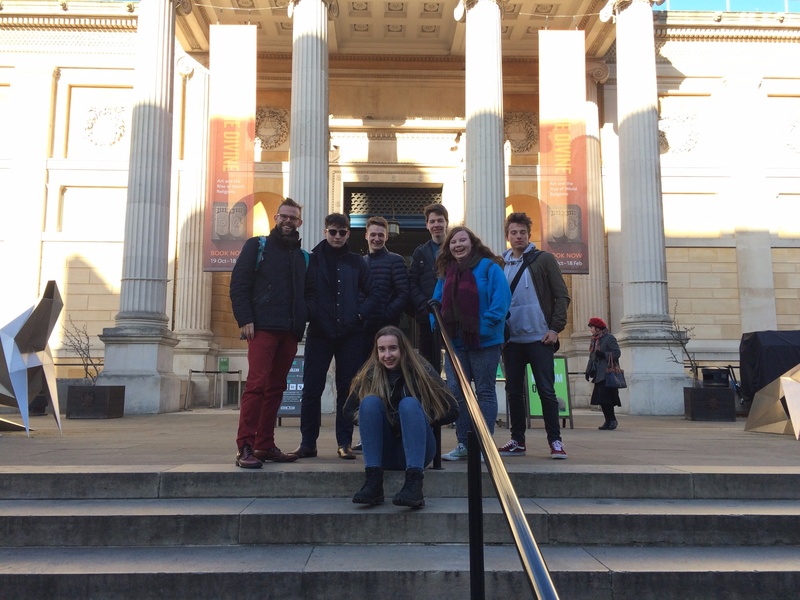 The Sixth Form Classicists went to the Ashmolean, where Huw Robinson gave the group a tour of some of the casts and artefacts he has been studying during his first term at Oxford.